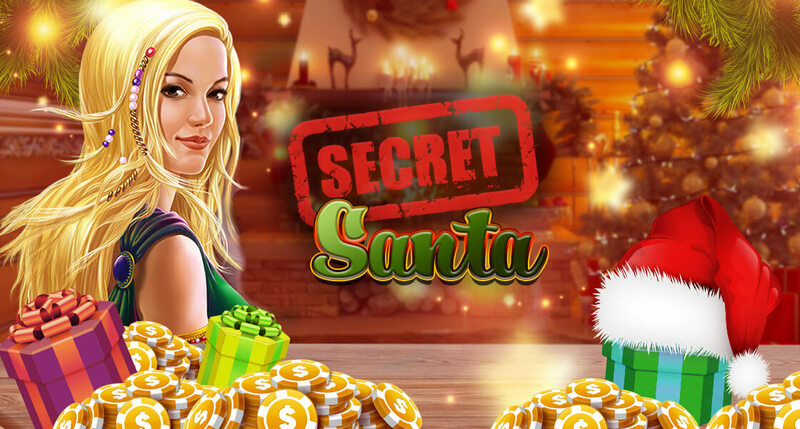 Secret Santa is all about making someone else happy, and that’s never been so easy on Slotpark! All you have to do is make a purchase, and as soon as you do, a random present will be sent to another player chosen by the Red Hat! Santa knows which players have been good this year and deserve an extra Christmas Slotpark present. 1. Enjoy 150 spins today. 3. Think about someone who’s important to you! What do YOU get out of all of this? Santa will reward you for your help with an EXTRA SPECIAL gift for Christmas!